Michael Bungay Stainer is a masterful coach whom I greatly admire. I’ve read most of his books and look forward to his daily “Great Work Provocation” blog, which you can explore for yourself at https://boxofcrayons.com/great-work-provocations-series/. His most recent work – The Coaching Habit – includes seven core questions that can help all of us pry open the lids of new possibilities in both our personal and professional worlds. I fully agree that the seven questions provided below will help us all say less, ask more, change the way we lead our lives, and better support those we wish to serve. The Kickstart Question: What’s on your mind? The AWE Question: And What Else? The Focus Question: What’s the real challenge here for you? The Foundation Question: What do you want? The Lazy Question: How can I help? 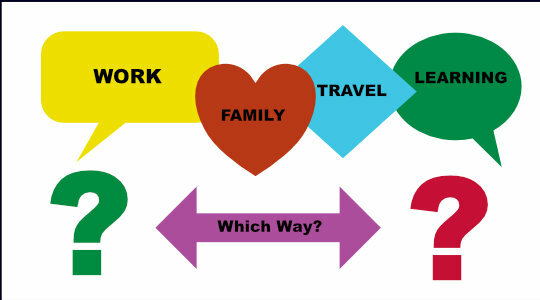 The Strategic Question: If you are saying Yes to this, what are you saying No to? 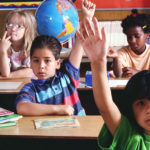 The Learning Question: What was most useful for you? Please consider applying these questions to build your own coaching habit to open up your relationships and your world and lead a more vibrant and beautiful life. How often do you question the things you hear or read? Here are a few posts about questions you may have missed. Click the links to read the full message. 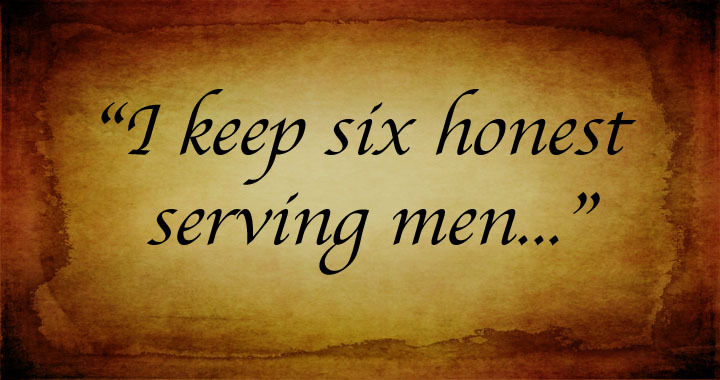 Begin a conversation with any of the Six Honest Serving Men from Kipling’s quote and you’re off to a great start in learning something new. You may even develop or nurture a new or existing relationship. Powerful open-ended questions beginning with one of the Six Honest Serving Men open doors to new knowledge. They also demonstrate a genuine interest in others, which we all relish. For today, I suggest you direct these probing and door-opening words toward yourself, to see what new worlds of discovery lie within. 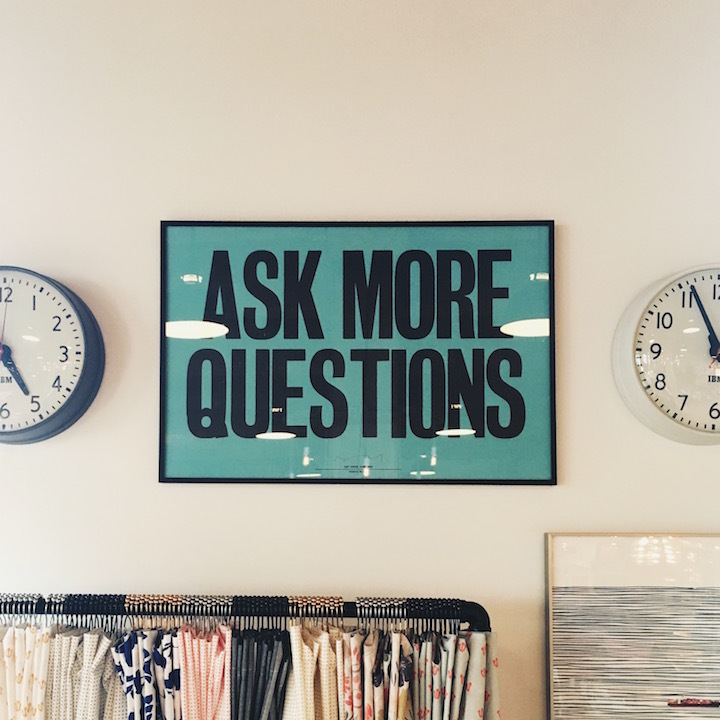 Ask and answer some of your most important and pressing questions of the day. Then consider asking “What Else?” to see what you can learn by probing deeper than your surface answers. Have you ever played the lottery hoping to strike it rich? Perhaps as a child you searched on a sandy beach, hoping to find a bit of buried treasure. The daily pursuit of knowledge and nuggets of wisdom are a form of treasure hunt instantly available to you. Today’s quote points to the importance of curiosity and a mind filled with questions, as keys to opening the vaults and delights of learning. Consider picking up a copy of A More Beautiful Question by Warren Berger to become a more masterful locksmith in opening the treasure chest of life-long learning. 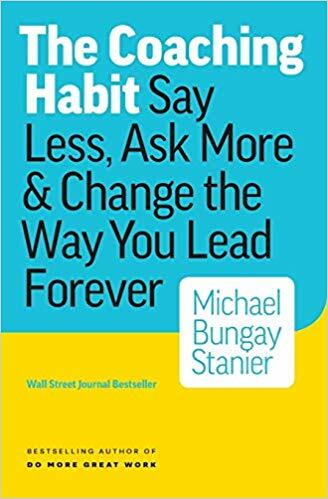 Another book I like very much that will help in this area and develop your own proficiency as a coach is The Coaching Habit by Michael Bungay Stanier. 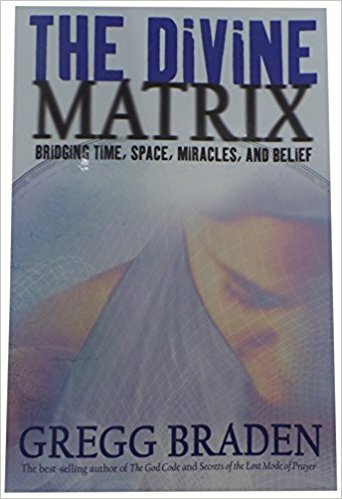 In his book The Divine Matrix, author Gregg Barden takes the reader on a provocative journey bridging science and spirituality. He provides potential clues into how the world works, and man’s role in it. As a seeker, Braden’s travels have taken him to remote monasteries and high-mountain villages, to review forgotten texts and discover timeless secrets regarding what he sees as the mysteries that connect all things. Where in your busy and noisy world could you make more time for quiet reflection, and listen more closely for the critical answers to your deepest universal questions? 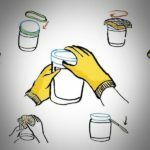 When was the last time you wrestled with a jar that would not open? Whatever was inside was just on the other side of that pesky lid! Eventually, I’m sure, you found a stronger person, tapped the jar against the counter, or maybe ran it under hot water to get access to the contents. 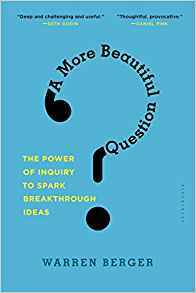 In many ways, wise and thoughtful questions are like jar openers, giving us access to answers, valuable opportunities, and important discoveries. The ability, skill, and mastery of knowing what questions to ask of ourselves and others is, as today’s quote suggests, half the battle. 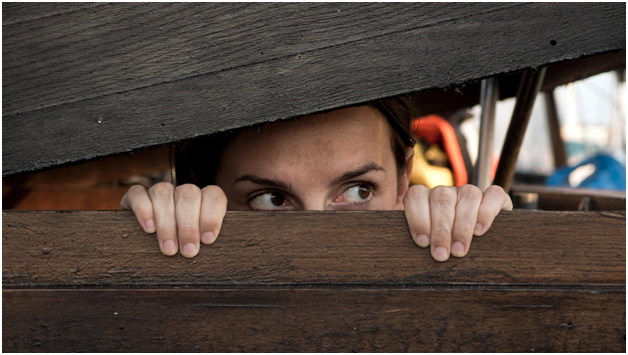 How can you more fully discover what’s inside yourself and others by enhancing your curiosity and ability to formulate provocative, deeply probing questions? Coaches love beautiful and powerful questions. In fact, if coaches were Batman, our utility belts would be filled with them! What if you were to begin questioning all areas of your life, to determine what is truly working and what is not? 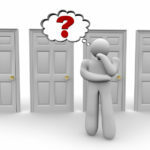 What might your answers show, and what choices or actions might you take moving forward? As a reader of The Quotable Coach, you are astute and have probably noticed that I’ve filled this post with questions! What are a few of your favorite, most beautiful questions? What questions keep you on your toes and move your life forward? How might you use coaching questions to support the lives of those for whom you care? Fran Peavey was a social activist who passed away in 2010. Through her travels across the globe, she developed a process she called “strategic questioning,” which is characterized by questioning with an open mind and a caring heart. Using this open, curious, and often provocative but not judgmental style, she conducted thousands of interviews over the course of two decades. She believed that this approach put people at ease, lowered barriers, and helped them find common ground around shared concerns. 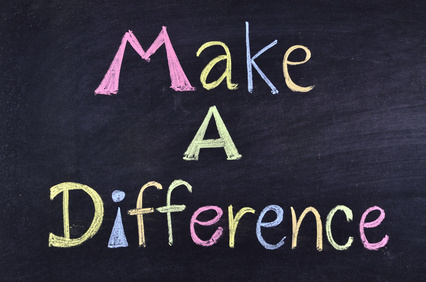 Take 3-5 minutes to ask and answer one of Fran’s favorite questions: “How would you like things to be different in your life?” Consider engaging others in your personal and professional communities in this inquiry, so you can help one another make changes. Feel free to let me know what happens by replying to this post!